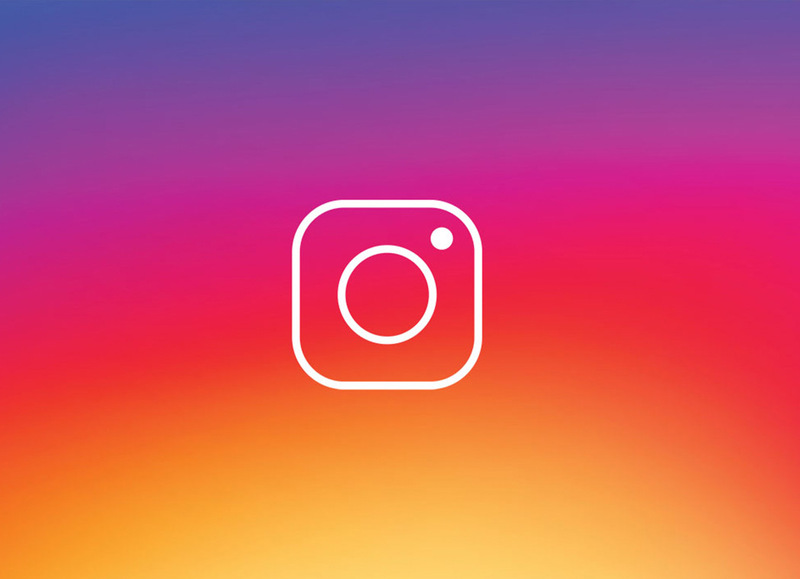 In our last installment, we discussed the basics of an Instagram ad campaign, especially what makes them special – the options for photo or video ads, and the carousel and story features. Now we’re going to go into greater detail on how to set one up. 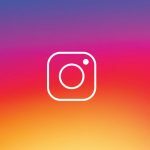 Instagram ad campaigns are created through the same platform as Facebook ads; in fact, you’ll need to log in to Instagram through your Facebook account, as ad creation for Instagram will only work if your existing Facebook and Instagram accounts are linked. Make sure to use the login for your Facebook page, as opposed to your Facebook account. Pages are designed for businesses and organizations, and can be branded and used as such; accounts are for personal use, and do not support advertising. The tool you’ll use to create your Instagram ad campaigns is the Facebook Ads Manager. Ads Manager offers you a number of objectives for your ads. So depending on your goals you can choose between more general goals like brand awareness to specific goals like conversions or app installs. Choosing an objective will open the next step, naming your campaign. Customers won’t see the campaign name, of course, so you don’t need to be creative with this; in fact, the ideal ad set name will simply convey to you some information about the ad’s content and date. For example, if your ads target the 18 to 25 age group interested in tablet devices, you could call the ads Tablets for 18 to 25.
Who Will See Your Instagram Ads? Now you’ve gotten to the most important part of the ad creation process – it’s time to select your audience. The Ads Manager lets you choose from a variety of audience characteristics: geographical location, demographic description, personal interests, and even social media connections. But don’t just scroll through and pick the characteristics that seem to fit your business. Market research and understanding your potential customer is essential to the success of an advertising campaign, as it will help you to get the most effective ads and targeting for your budget. You’ll need to know why your audience is relevant to you, so that you’ll know who they are and how you can speak to them effectively. Understanding your audience is essential to getting the most value from any social media. And now we’re at the next step, deciding that budget. Your budget isn’t just the amount of money you are willing or able to spend, it is also a framework that will help you to control the cost of your ad campaign. You can set your ads to run on a daily budget, in which case you choose the amount of money you want to spend of ad placement each day, or on a lifetime budget, in which case you choose a cap on the ad campaign’s total budget, and your ads will stop appearing once that cap is reached. You can’t toggle an ad campaign back and forth between budget types, but you can create duplicate campaigns, one with each type of budget. You’re about halfway through the ad campaign creation process; we’ll continue next time in Part 3!